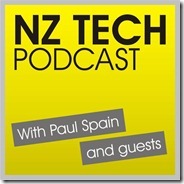 In this special edition of the NZ Tech Podcast, we offer a chance to learn more about the winners of the 2013 NZ Hi-Tech Awards – from why they are attracting international attention to how they are funded. Featured are founders and key staff from Vend, Wynyard Group, Trigger Happy, ikeGPS and Carnival Labs. 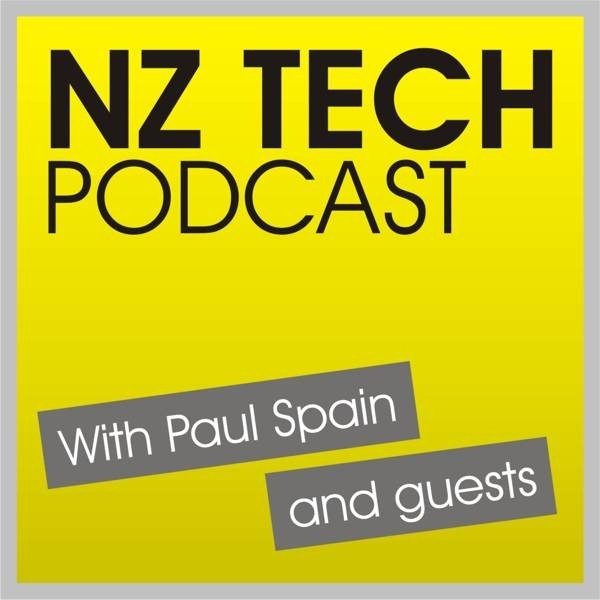 This episode produced and hosted by Paul Spain (@paulspain) with assistance from Sim Ahmed (@simantics) and Gorilla Technology (@GorillaTech).